The primary purpose of type is not just to be readable, but also to convey information that is to be remembered. Surprisingly, readability might not always lead to the best information retention. Whatever font or fonts you choose to get your message out, make sure you choose one that balances readability with personality. 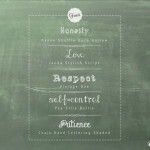 Here are a couple of free fonts we think are pretty cool! 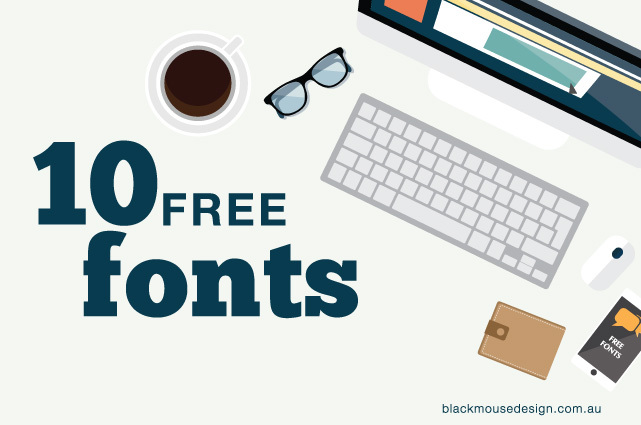 There are a lot of sites that offer free fonts. Take caution when downloading items to your computer. Some sites may not be safe so download at your own risk. Be careful of the pages with lots of ads and images that say “download” as they can be for another product. If you click on anything that looks like an application or .exe file, stop! It’s not what you want and is probably malware. Be sure to read any files or information that comes with the font. Some fonts have restrictions on the commercial use of a font for mass production quantities and on the sharing / redistribution of the font file itself. 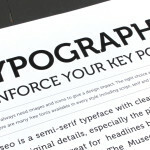 A font license grants the owner the right to use a typeface in a specific manner as outlined in the license. 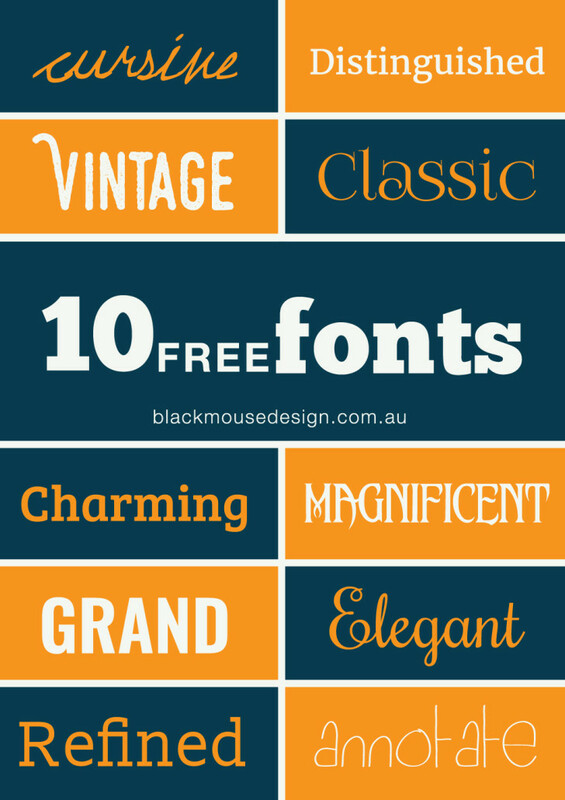 Every typeface comes with a license of some sort – even free typefaces. 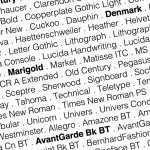 Check the specific license for any typeface you use before you use it. You can find these rules in the End-User License Agreement that is “attached” to every font you download or buy. Fonts are technically considered bits of computer software and just like any other software you are not supposed to install or use it without a license. A license ensures that the right person is compensated for their work.